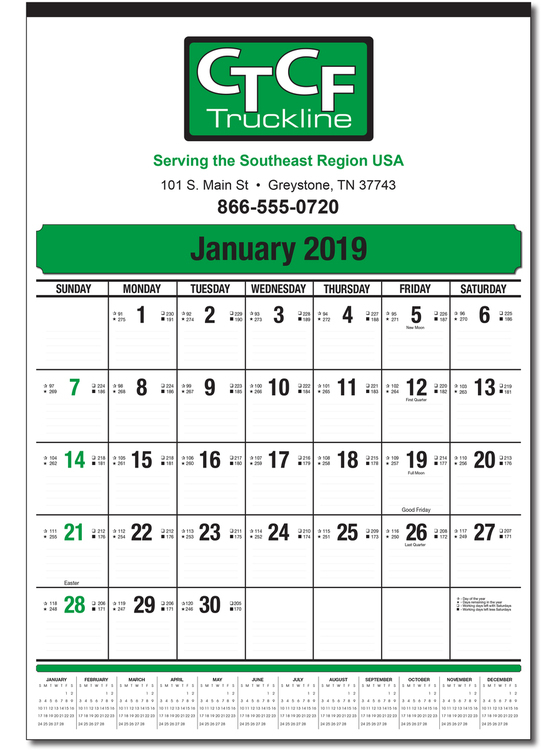 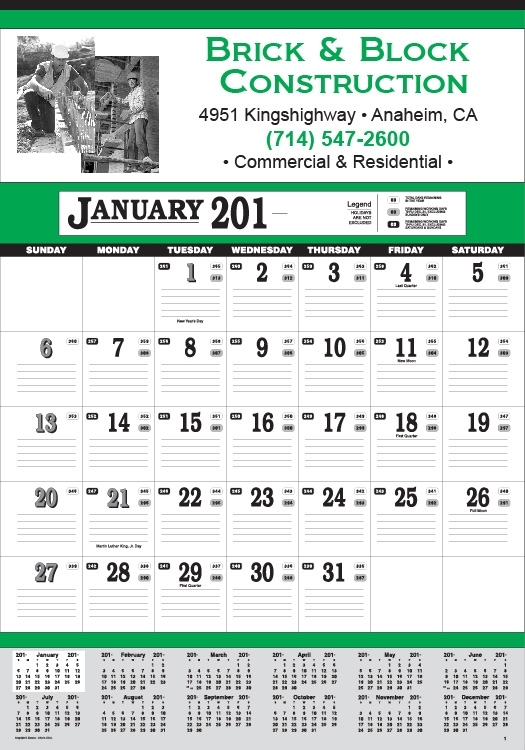 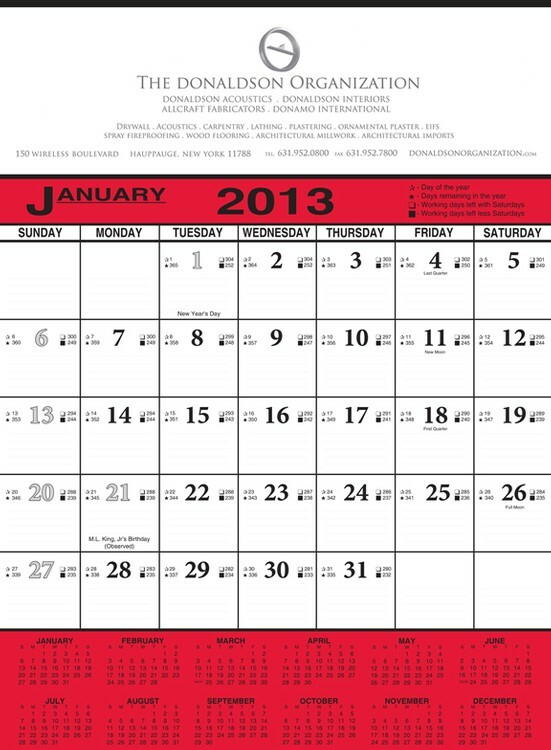 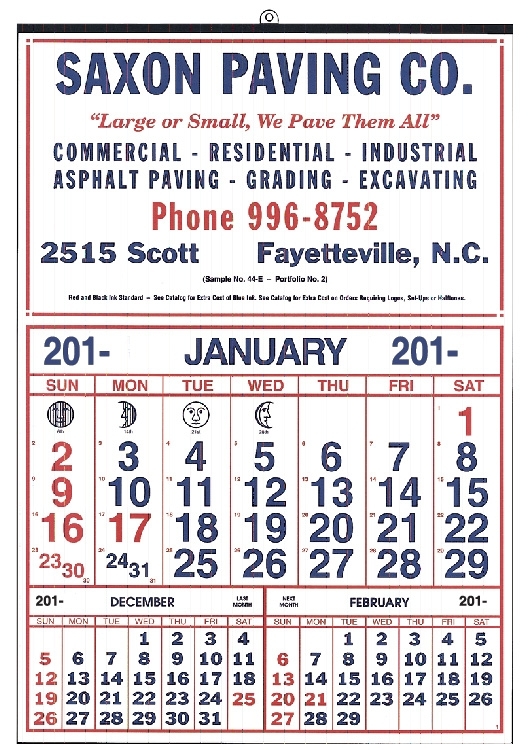 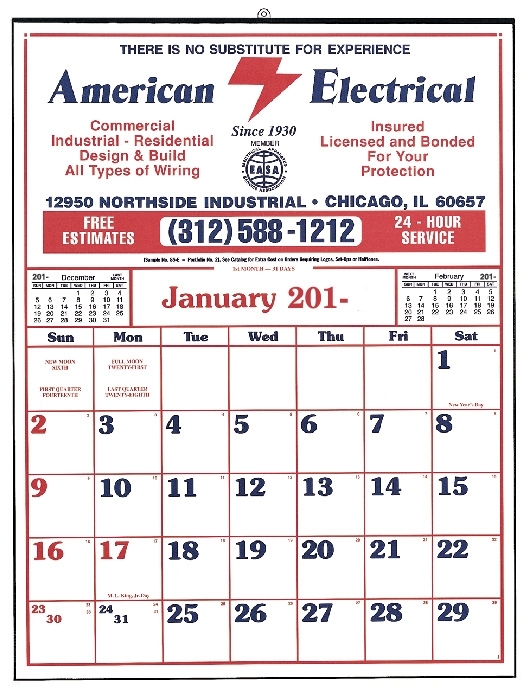 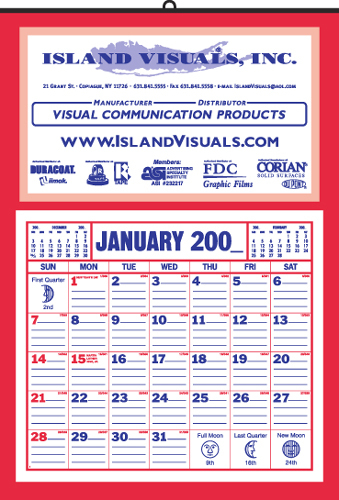 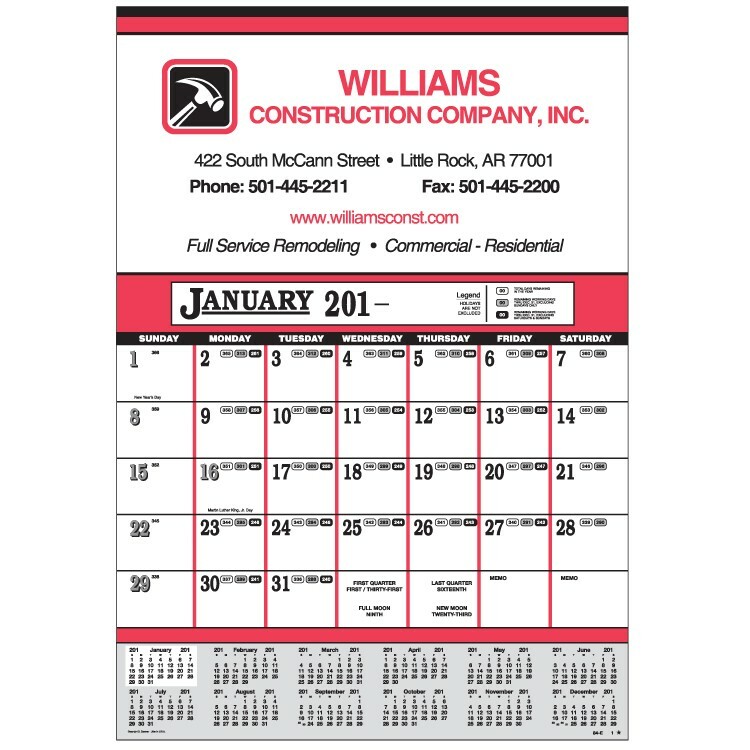 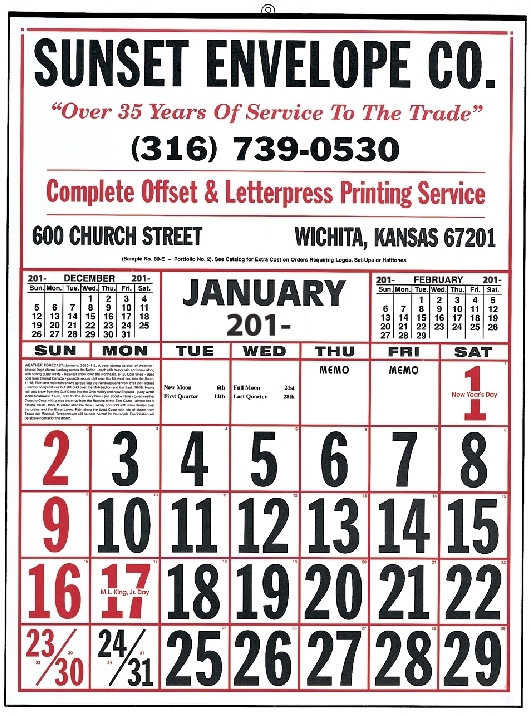 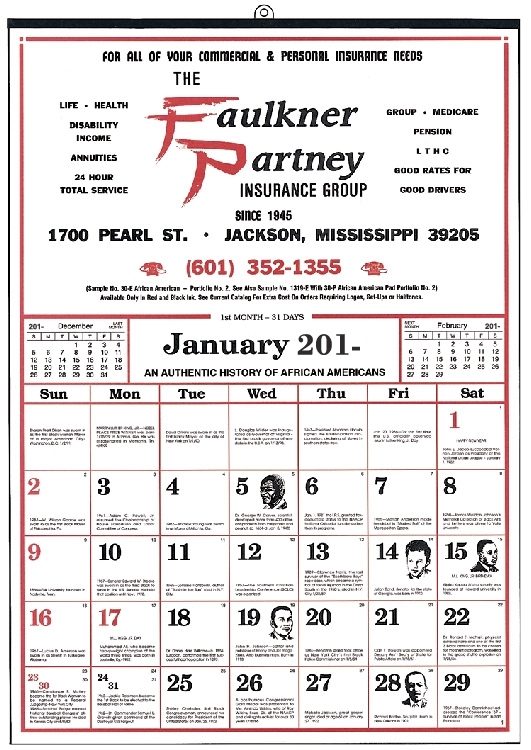 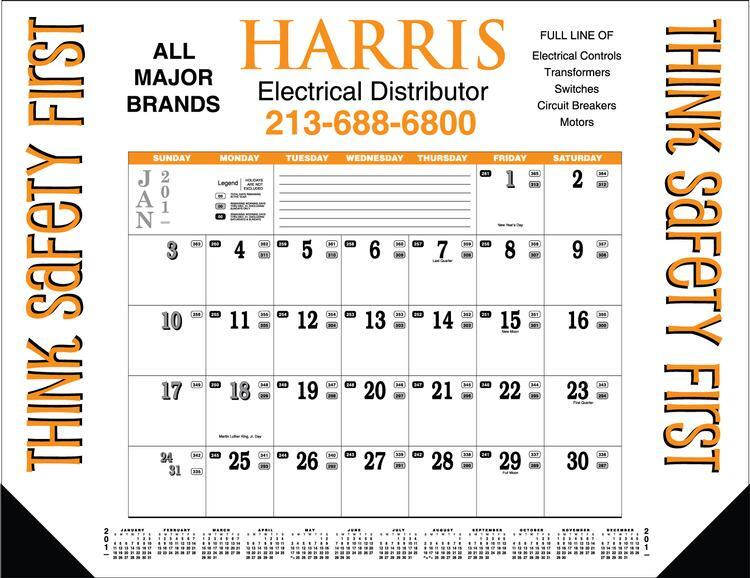 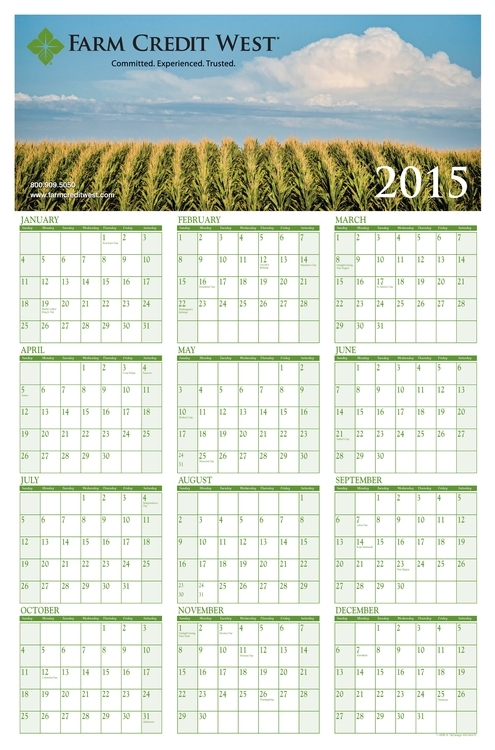 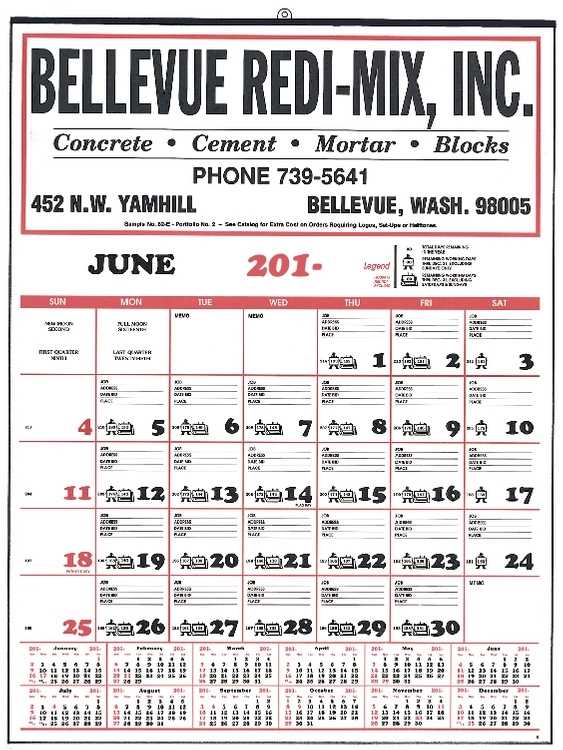 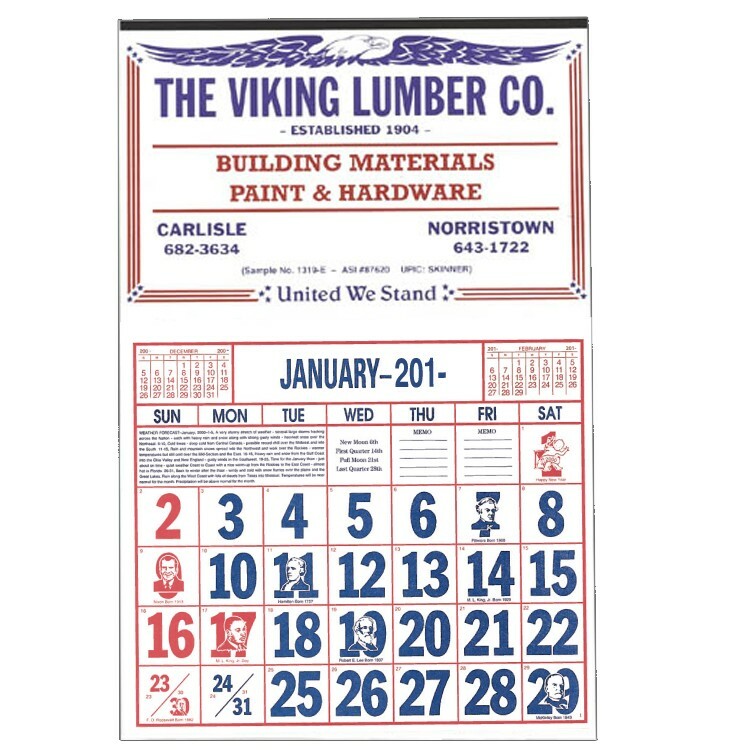 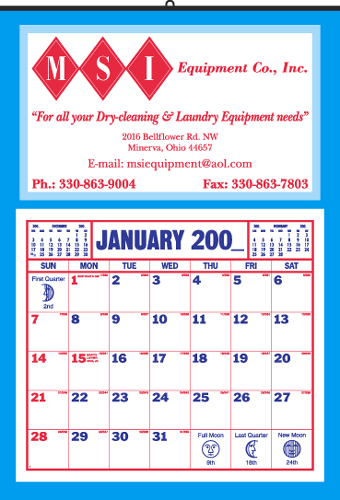 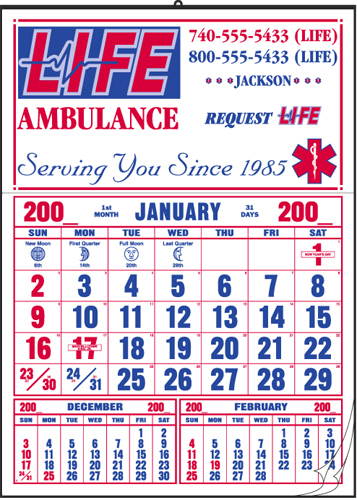 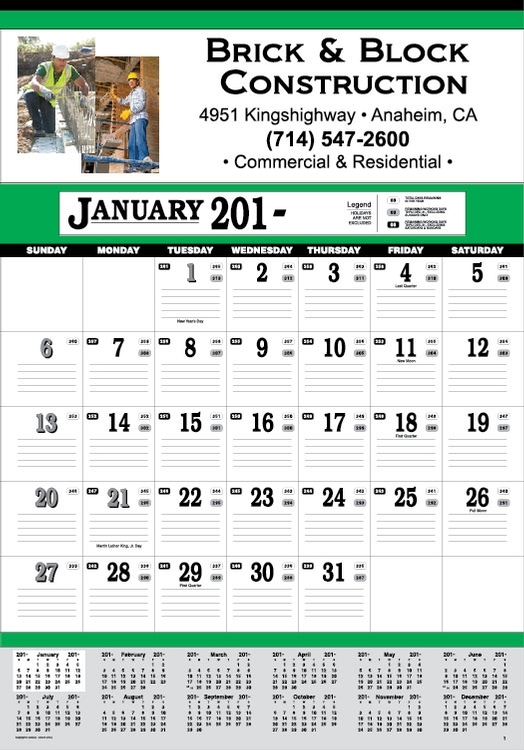 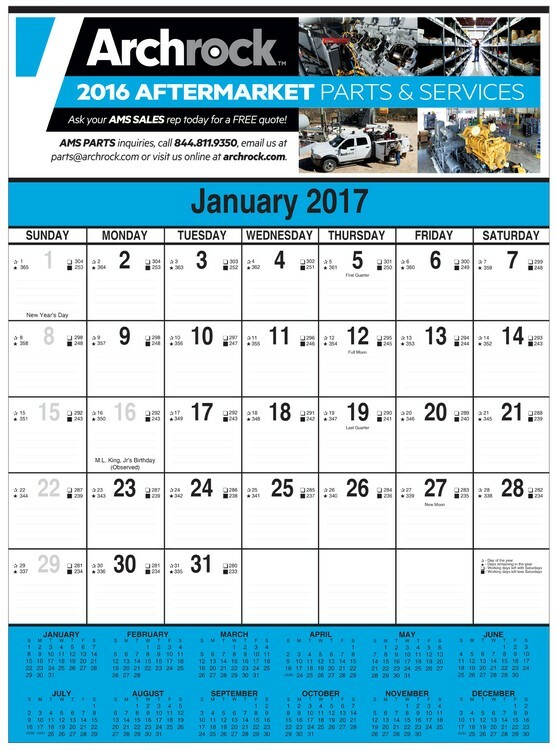 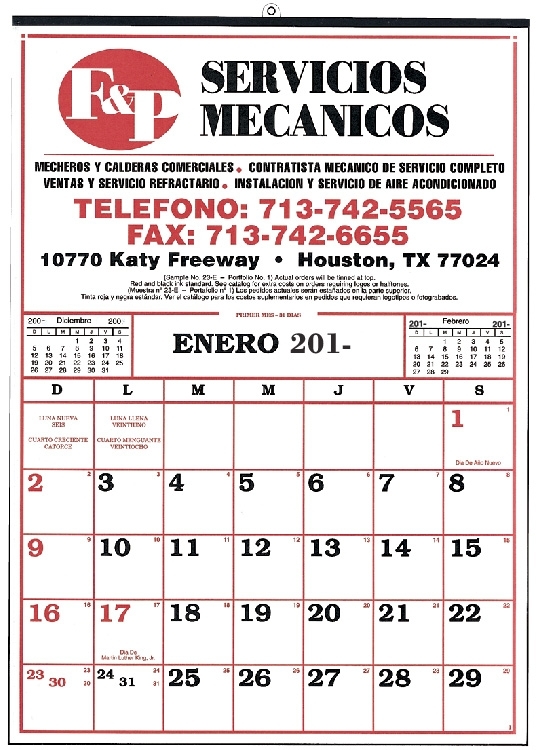 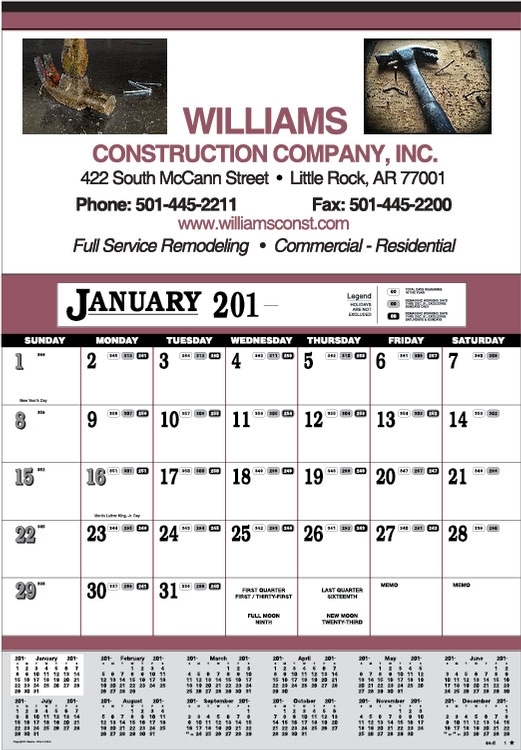 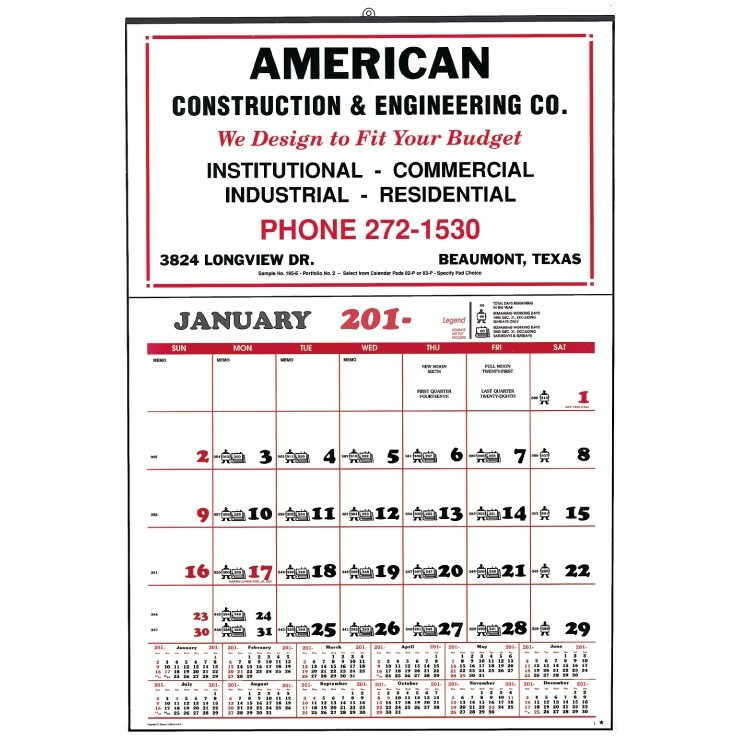 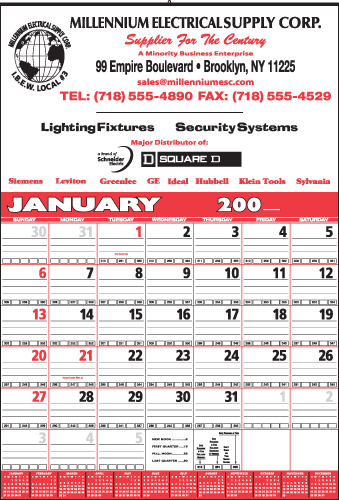 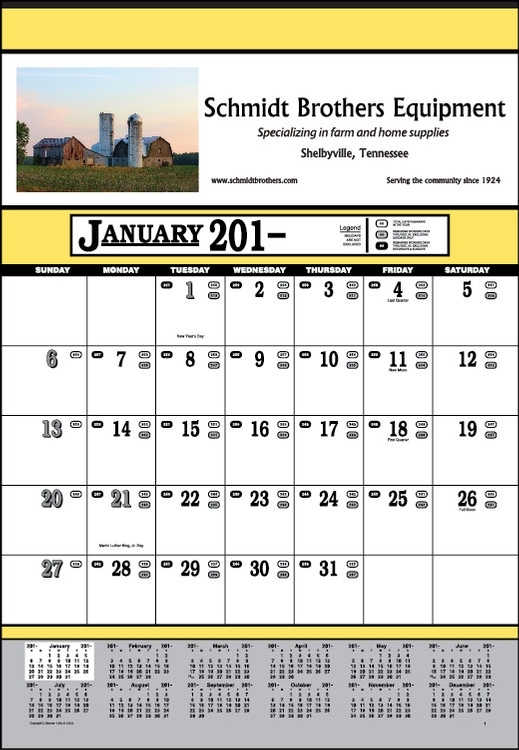 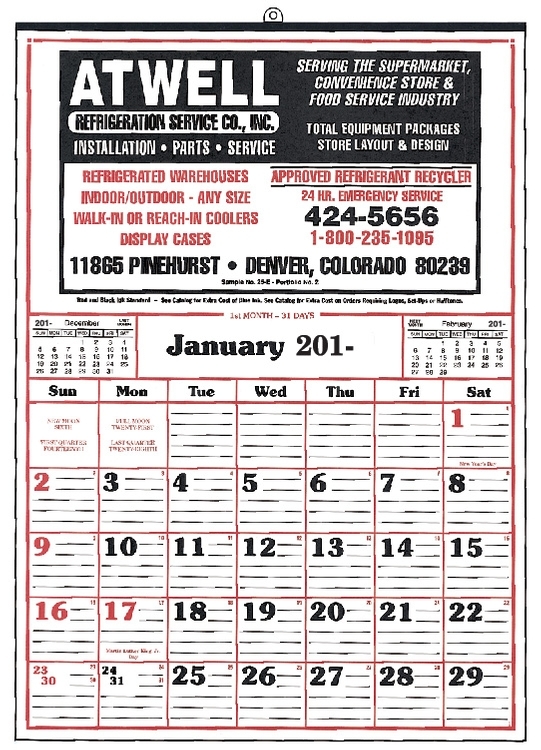 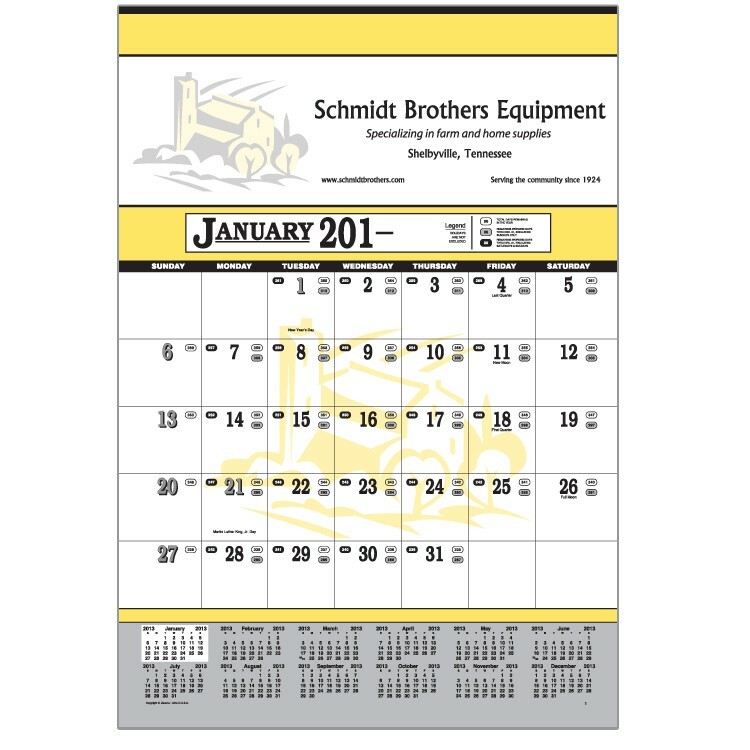 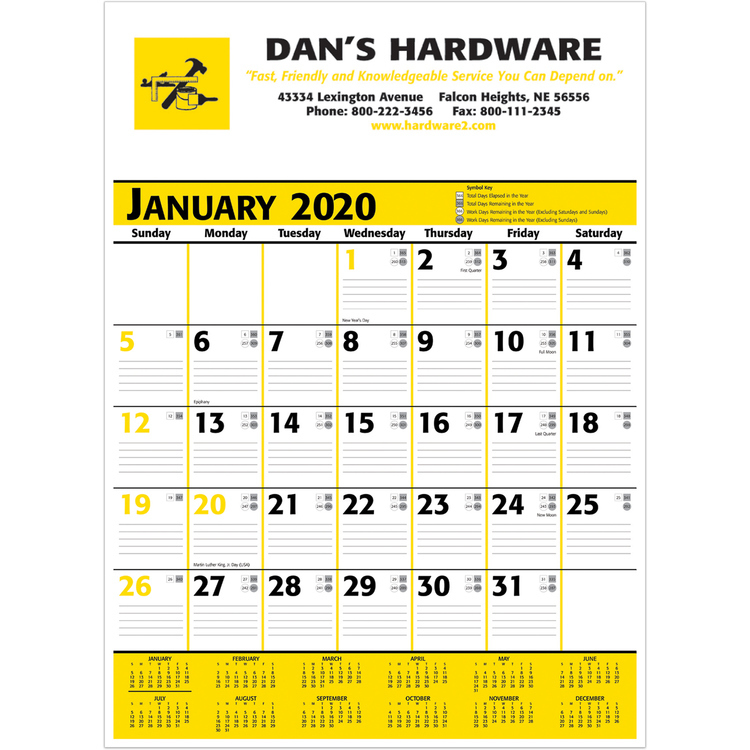 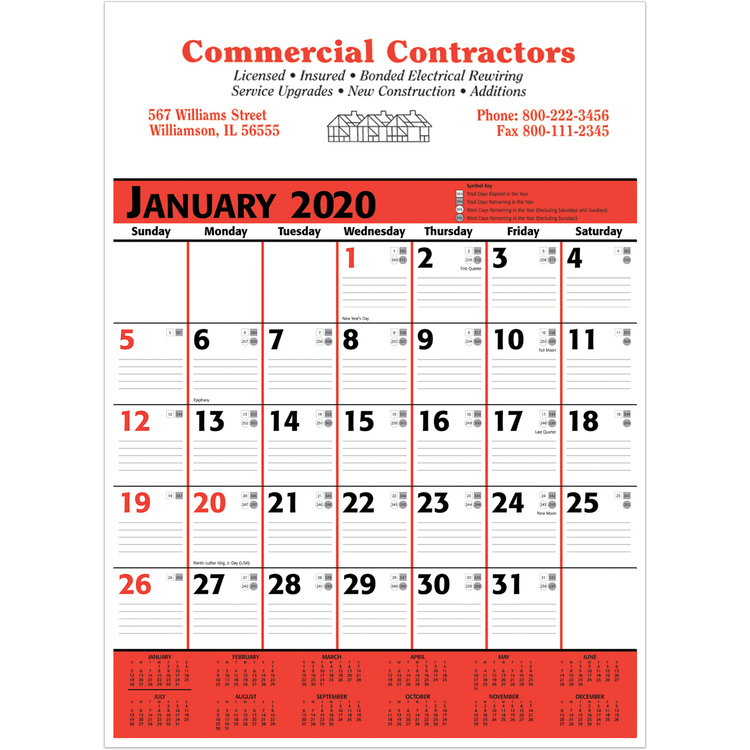 This new style added to our line for 2009 is a Contractor’s style calendar utilizing a smaller format. 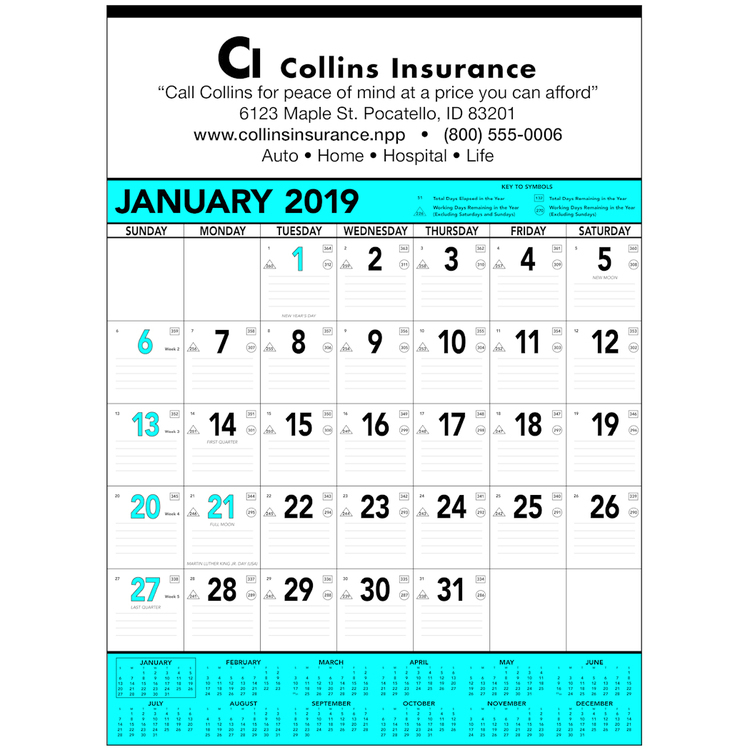 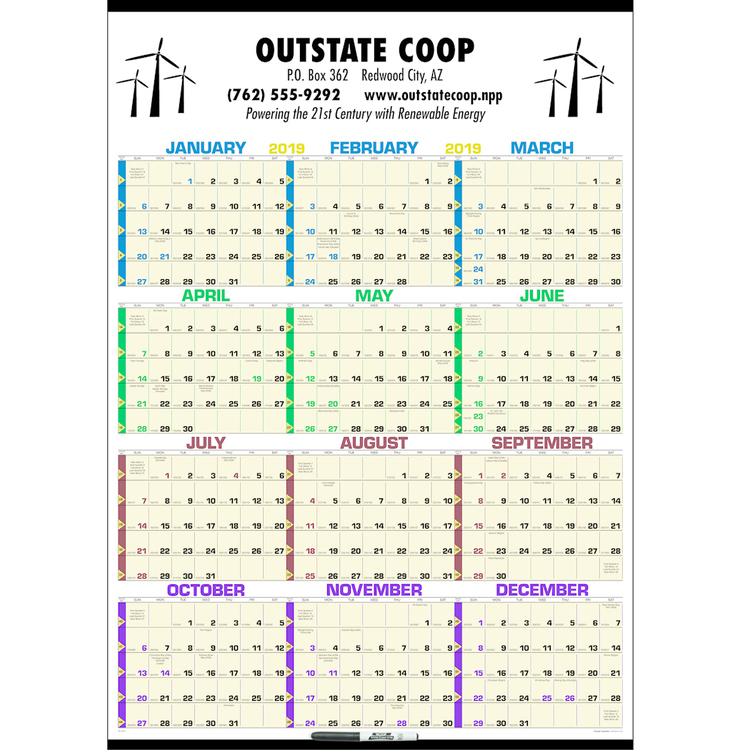 Priced out as our Medium Sized 12-Sheet calendars makes this a more affordable style for the budget conscience client. 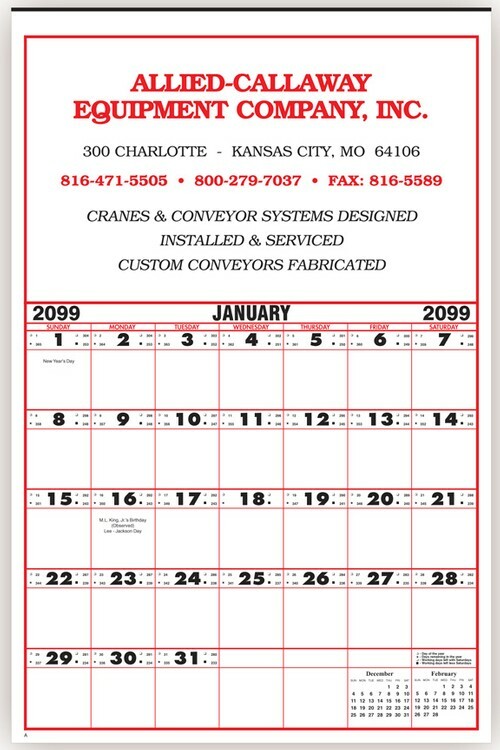 Ample space for notations and the blank boxes in each date block allow the end user to customize the countdown of days to their particular job completion. 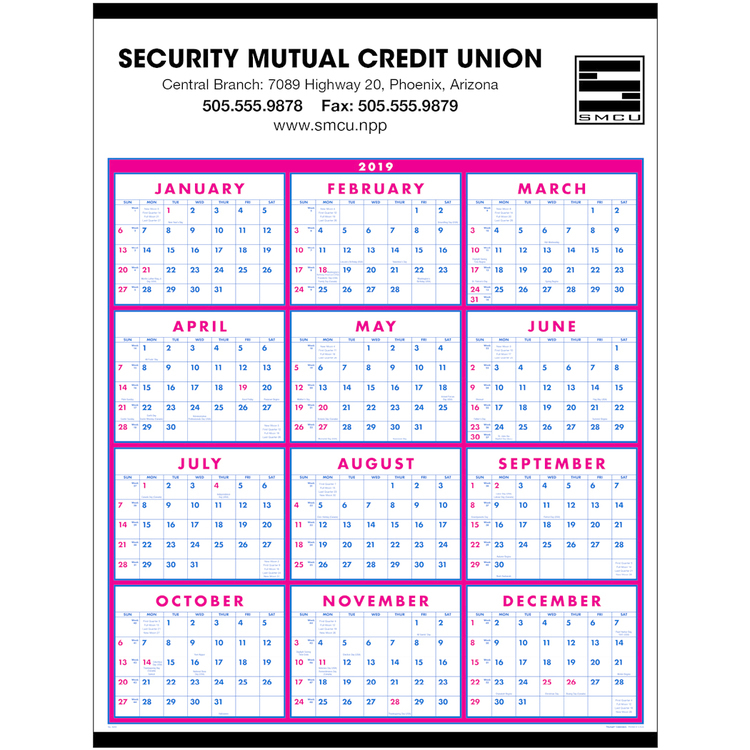 Try this one out, you are sure to find it useful.